UNDER CONSTRUCTION!!! Welcome to Sugarberry Cottage! This newly under construction home will be stunning. This split level bedroom plan will give privacy with the master suite on the main level and the other two spacious bedrooms will be located upstairs. 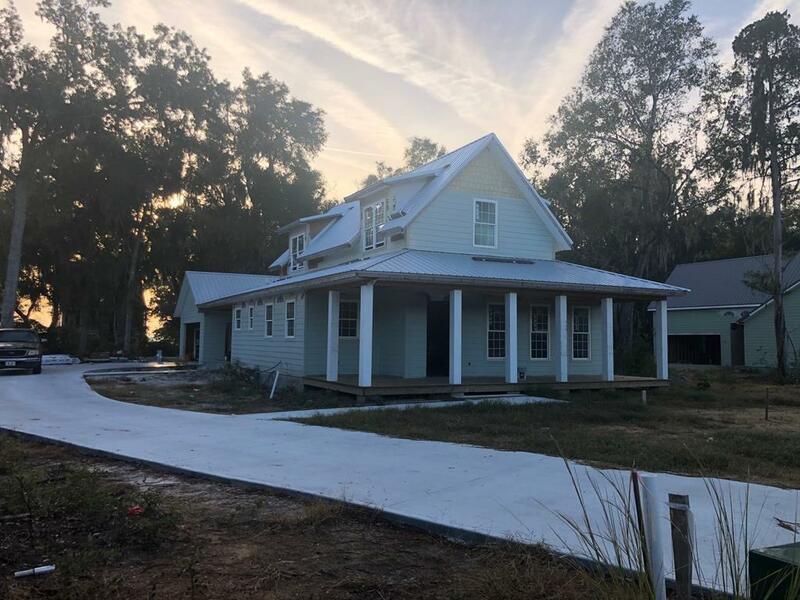 This is the perfect place to relax and enjoy the salt water air while sitting on your rocking chair on the front porch, open air breeze way, or from your screened side porch. Entertaining will be easy with this open concept layout and stunning kitchen. This community also comes with awesome amenities such as a deep water dock, boat lift, pool, club house, and more!